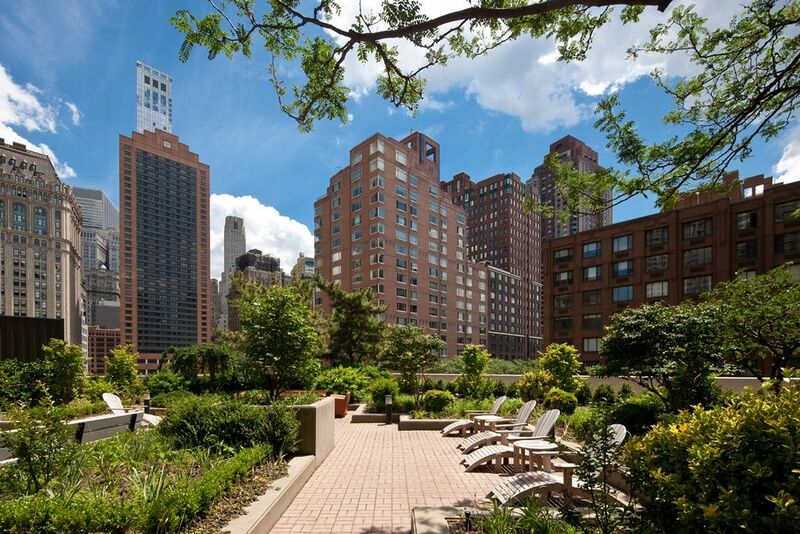 Gateway is teaming up with the Battery Park City Authority (BPCA) to celebrate Earth Day and the opening of a new resident gardening space on our roof terrace*. BPCA is generously donating compost material for the event. Gateway will provide a variety of approved plants for the event. If you are interested in joining the Resident Gardening Committee, which will help plan future planting events, please reach out to Vanessa by email.